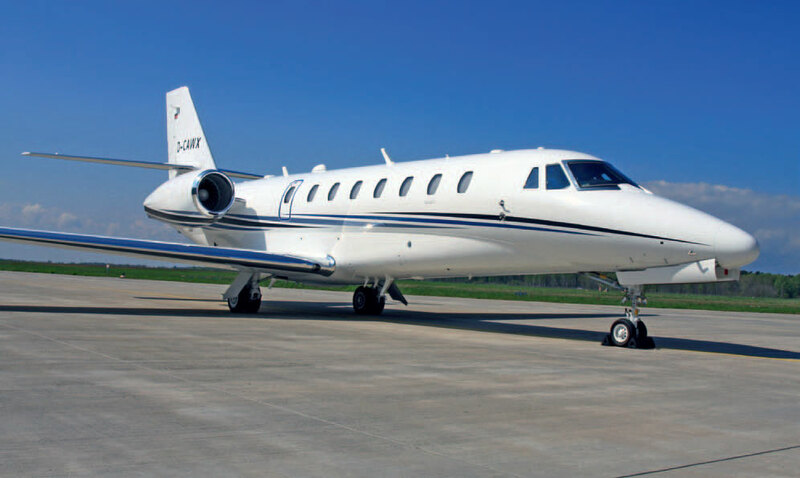 The Citation Sovereign offers everything you have come to expect from traveling on a charter plane. Enjoy the pleasant atmosphere and comfort of our spacious cabin. Get to any global destination in style and experience the apex of luxurious travel. Our service is customized to your specific needs. Meticulous service from one of our multilingual flight attendants is a must, carefully catering to your personal and individual needs on our aircraft.